In week 1 I touched on Diversion, week 2 was about Distribution and another shift that has transformed our industry-INDEPENDENT STYLISTS. 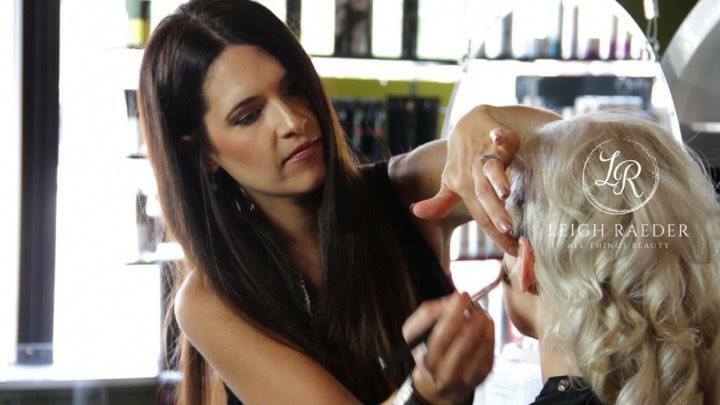 From a stylists point: Hairstylists are often faced with two options when they start their career: renting a booth or chair from a salon owner, or working for an employer on a salary or commission-based structure. Both options are good career paths for seasoned pros and those just starting out in the business, but making your choice will largely depend on your individual circumstances. A commission-based stylist job is more of a career path than anything else. Under this structure you’ll work for a salon. You will be scheduled to work the way you would in any other career, on certain days and certain times. You will be paid a set rate, along with commission in this setting. The pros of this setup are simple to see. Not only will you avoid dealing with marketing, product purchasing for retail sales, growing a clientele by yourself and other pitfalls of running your own business, but you’ll have the help and knowledge of the entire salon behind you. Some salons also help provide advanced training to their stylists and will increase stylists’ prices the more education they have. 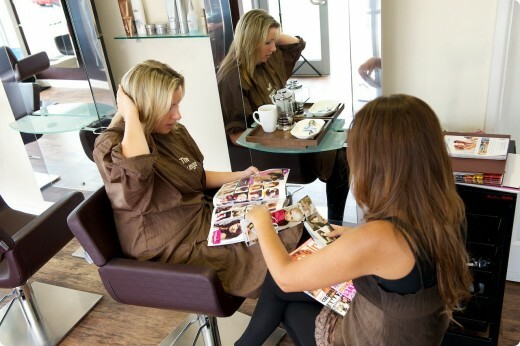 For salon owners it can be hard to even break even especially in a small salon atmosphere. After commissions are paid, then employee portion of taxes, unemployment, worker’s comp, lease, electric, water, phone, advertising, education, etc. So many salons struggle with keeping employees an so essentially they are training their competition. This, taking away leadership at salon level and creating a nightmare for manufacturers and distributors alike, as they now have to speak to each stylist separately in salons that once had one or two key people that made financial decisions for the team. In the 80’s we saw the rise of the Independents, eroding the old system of commission salons where the owner hired stylists as employees and grew their business as a team-oriented effort. Now the majority of salons nationwide is nothing more than lease spaces for anyone willing to pay their space fees. Products are harder to position in salons because every stylist can make their own decision as to what they use and sell, and education has gone by the wayside as a salon owner cannot mandate that his lessors have to attend any educational events. Typically stylists today only come into their space when they have an appointment and could care less about education and the industry as a whole. With the rise of independents turning to rental, we have seen companies like Sola Salon Studios flourish. The salon suite brand has started to begin global expansion—their first location in Toronto opened in October 2017—and Sola continues to move rapidly forward. They’re 13 years old but five years ago they only had only 70 locations. Today, they are close to 400 open locations, nationwide. And continue to open 55 to 60 locations a year, and are approaching ten-thousand stylists within their Sola suites. Do you have one in your town yet? If you don’t, they may be soon. This unfortunately won’t help those salons with employees. 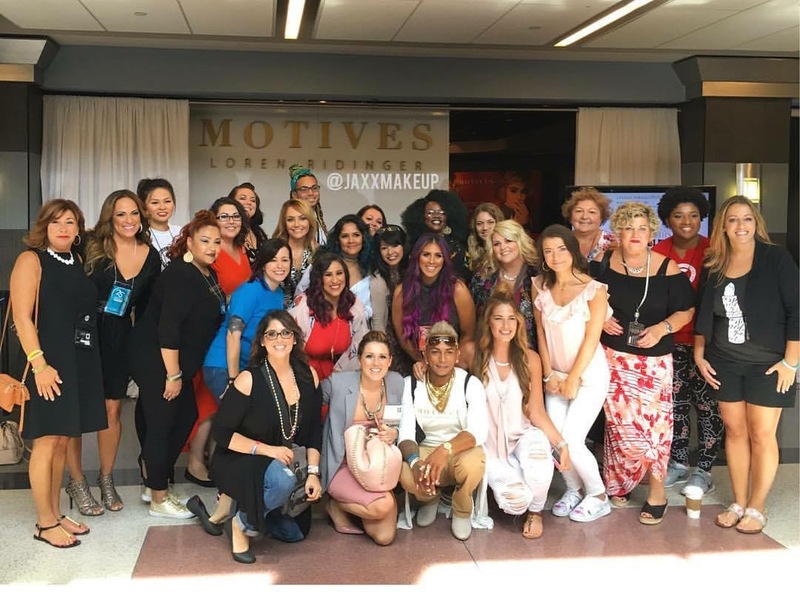 One of the ways that I help salons AND independents stay profitable is having a system where they can ALL work together and lock arms and become even more successful. In a once extremely competitive industry, this has never been more crucial. The power of everyone working together creates a team culture where everyone celebrates the success of each other. I offer additional support in entrepreneurial coaching and in salon support with implementing programs to increase revenue. Next week: How Local Salons Can’t Compete With Drybar and Glamsquad and the deregulation of our industry. They’ll have to figure out how to adapt if they want to stay afloat.